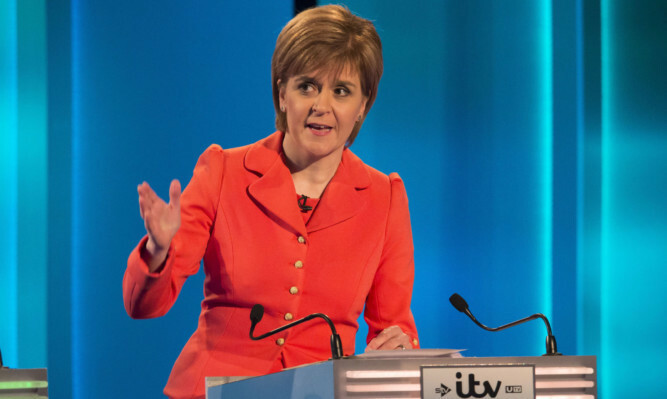 It threatened to be the UK equivalent of a “stairheid rammy”, but in truth the only TV debate where all seven main party leaders will go head-to-head held it together pretty well. 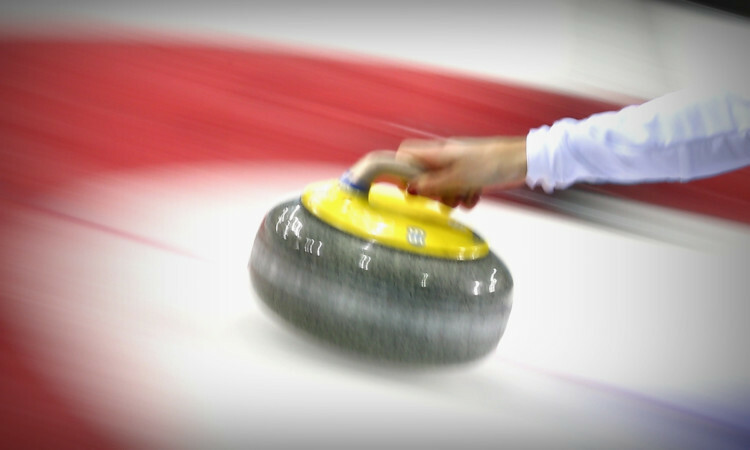 A national curling centre should be based in Stirling in the wake of sporting success at the Winter Olympics, an MSP has said. 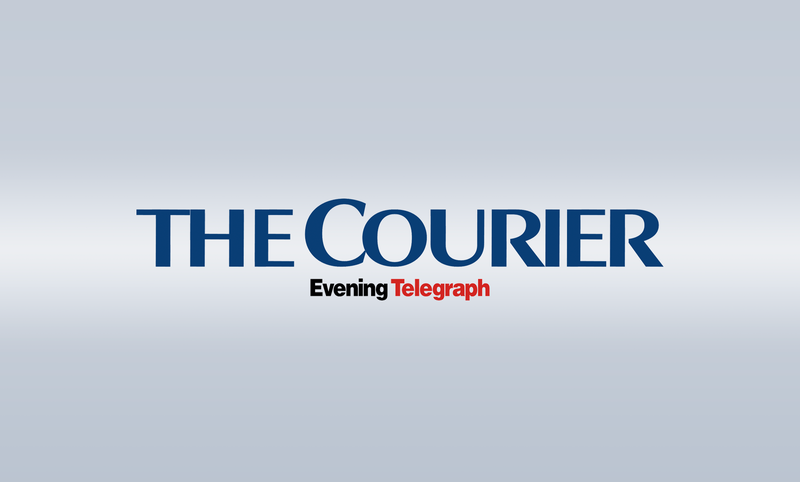 British Swimming has given a strong indication that Stirling’s centre of excellence could lose its international training centre status.